The Anthony Awards are given at each annual Bouchercon World Mystery Convention with the winners selected by attendees. Bouchercon is the World Mystery Convention. 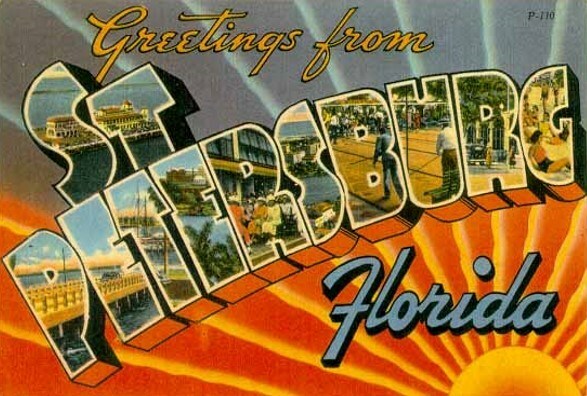 This year Bouchercon is taking place in St Petersburg, Florida, September 9-12, 2018. Winners were announced this evening. Congratulations to all! About Bouchercon: Bouchercon, the World Mystery Convention, is an annual convention where readers, writers, fans, publishers, editors, agents, booksellers, and other lovers of crime fiction gather for a 4-day weekend of education, entertainment, and fun! It is the world’s premiere event bringing together all parts of the mystery and crime fiction community, and is pronounced [bough’·chur·con]. Congrats to all the winners! Wish I could've been there to cheer you on!